From Manasota Key to Boca Grande to I-75, Englewood is perfect for anyone looking to get the motorcycle out and experience the sun on the face and wind in their hair. If you're involved in a motorcycle crash in Englewood, you may be facing serious injuries and a long road to recovery. 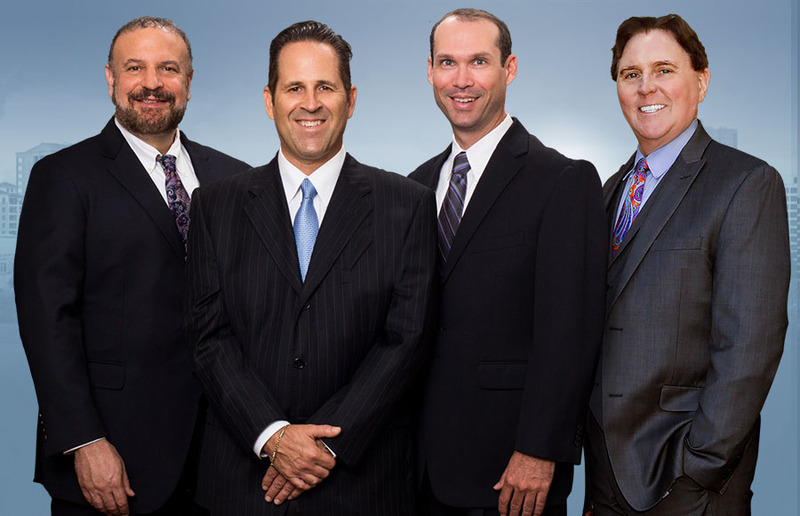 Our legal team will fight for you, getting you compensation while you focus on your physical healing. We stand up for the injured to get them justice. Under Florida law, anyone who is injured in an accident can seek financial compensation through a personal injury lawsuit if they can show that the person who caused the accident acted in a negligent or reckless manner. In short, you just need to show that the other person was driving in a way that any reasonable person would recognize to be unsafe. If this is the case, you could be entitled to compensation. Our attorneys will fight to get you the most from your injuries so you can move on. A motorcycle crash can be one of the most serious accidents you can endure. The reason is simple - a motorcyclist has little protection in the event of a crash, and the larger size and mass of a passenger car means that it can do major damage to a biker. If you're injured, the road to recovery can be very long. As you can see, there's more to a settlement than you might think. Our attorneys can make sure you don't make a mistake and accept an offer that doesn't cover your real costs, and we'll always work to get you what you truly deserve. You can trust that the other side will use as many tools and techniques as they can to avoid paying you a dime, and as such it's important that you have someone on your side that will stand up for your rights and fight for you. Defending You Insurance companies and the legal teams of the person responsible for the accident will often use a wide range of tactics to avoid paying out anything. This amounts to bullying, and it can make it difficult for those who are injured in an accident to know what steps they can really take. Our team of Englewood motorcycle accident attorneys stand up for the little guy. Our reputation alone is enough to show the other side that you mean business, and when you contact us you can rest easy knowing that you have a lawyer on your side who won't back down and will get you what you deserve. Contact us today to let us start fighting for your rights. We'll make them pay.